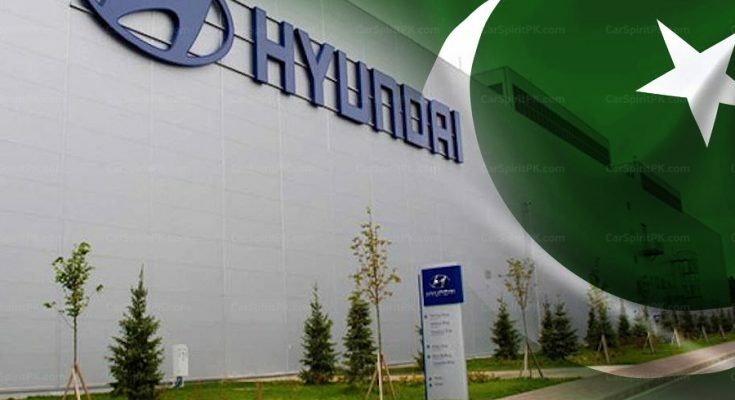 Business tycoon Mian Mansha, who is the Chairman of Nishat group owns several conglomerates across Pakistan including Muslim Commercial Bank (MCB), has revealed the Hyundai-Nishat plant that is under construction, will likely commence vehicle production towards the end of this year. 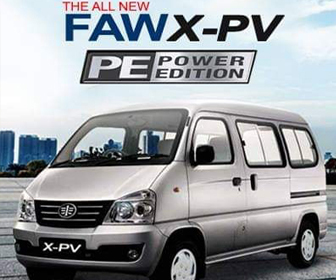 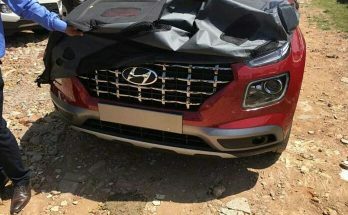 In an interview to a local publication, Mian Mansha said the Hyundai-Nishat venture will initially roll out 7,000 vehicles, and the number will increase to up to 30,000 units in the next five years. 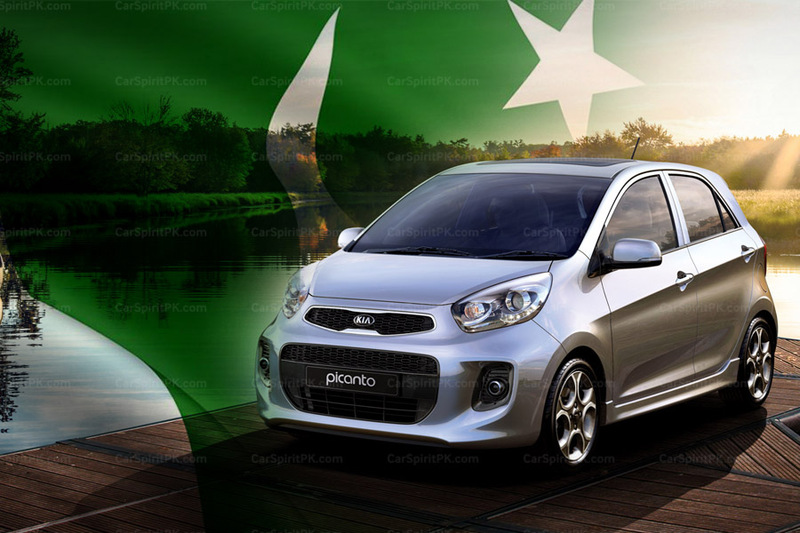 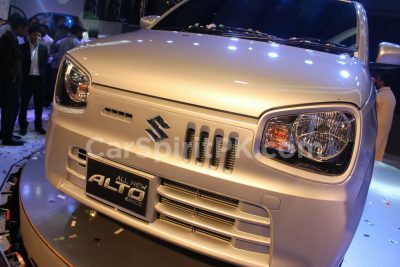 He also revealed that hybrid vehicles are already here for trial & testing and will be available for sale within the next two months, since there was a reasonable demand for such vehicles in Pakistan. 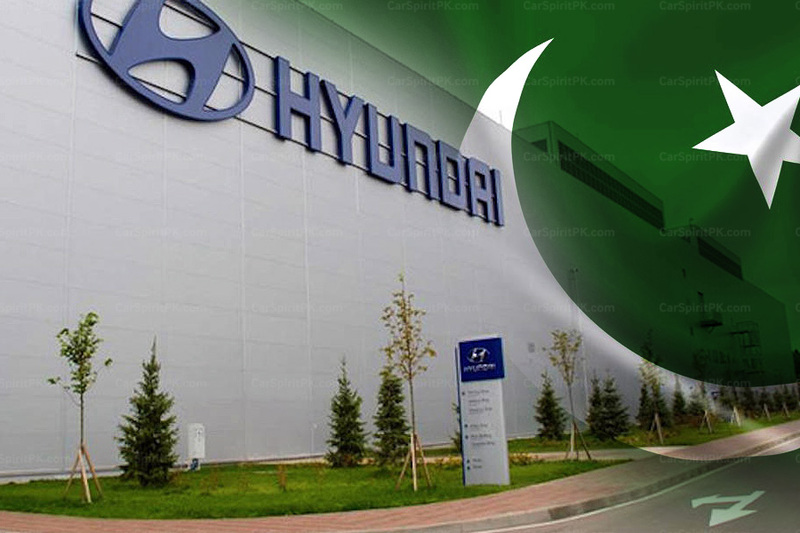 The Hyundai-Nishat manufacturing plant is being constructed in the industrial estate of Faisalabad spanning over an area of 70 acres with an investment estimated at over PKR 15 billion. 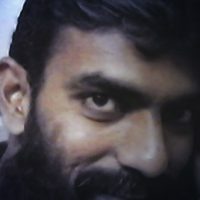 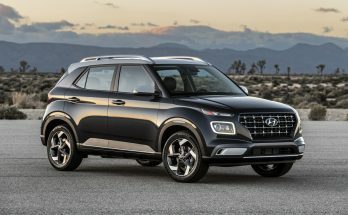 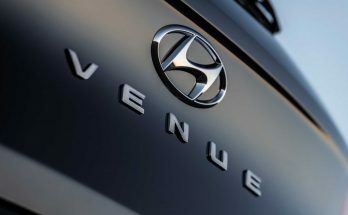 Sales of Hyundai vehicles will be carried out through franchise dealers and distributor-owned dealers network, with an aim to capture 6% market share by 2024, according to a stock market notification sent by the company.